Welcome to Lyons Early Childhood School (LECS). 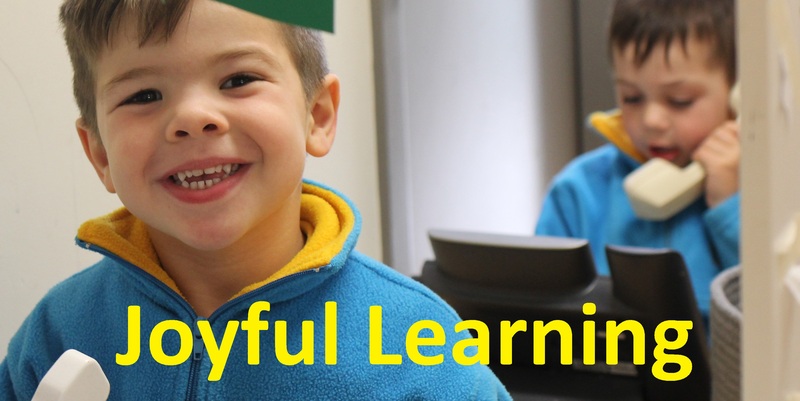 LECS is an ACT Government school which works in partnership with families to support the learning and development of children from birth to 8 years. Families are invited to attend a Getting to Know You interview with their child's teacher in Week 4. Please contact the LECS Front Office for details. We look forward to seeing new and returning families then. We wish our families and community a very safe and happy holiday. P-2 families are invited to come and celebrate our school's rich connections to our learning, our community and our cultures. Everyone welcome this Thursday, 5 July from 5.30 - 7pm. Please bring a mug and spoon to enjoy a cup of warm food the children have prepared. We offer school tours and information sessions for anyone interested in knowing more about our school and the Early Childhood School model. Contact LECS Front Office on 6142 0044.